Home Nice to meet you. 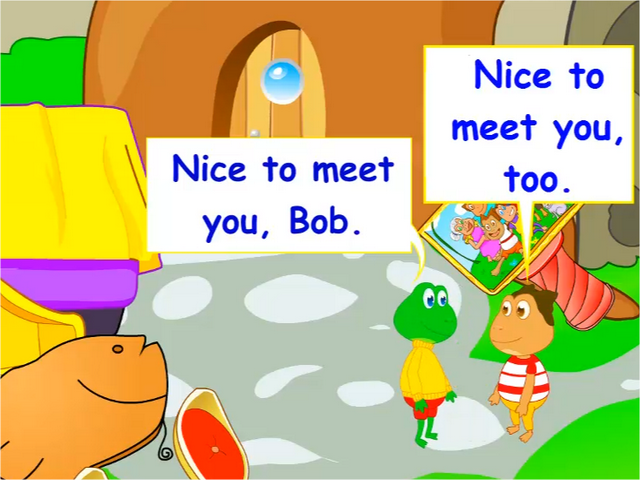 Topic: Nice to meet you. Communication Objectives: To learn to greet people the first time you meet them. Language Objectives: To learn to learn formulaic expressions for greeting people the first time you meet.